How do kids learn and remember? 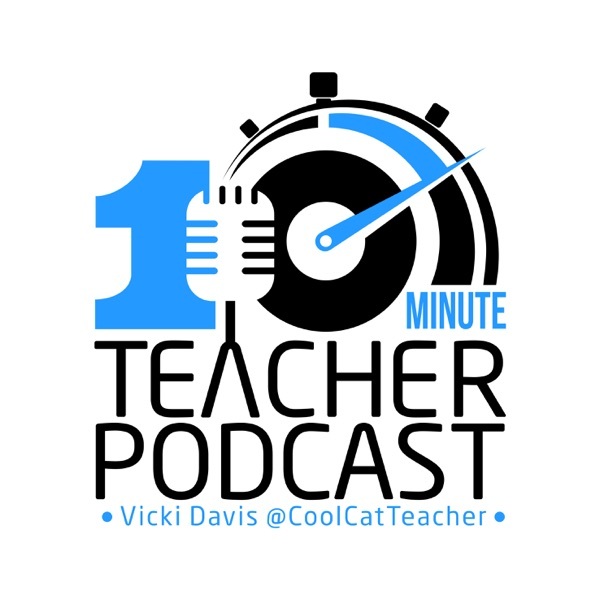 Teacher Andrew Stadel, @mr_stadel founder of the popular site estimation180.com, talks about this pursuit of learning in the classroom. This topic is his summer research topic. As you ponder the classroom, look at what you’ll research to become a better teacher. www.coolcatteacher.com/e220 Richard Byrne the author of Free Technology for Teachers has some fantastic professional development courses. Go to www.coolcatteacher.com/edtech and plan your professional development for 2018.